Pffff it took a lot of studying about satellite networks, phones, 2 way satellite messengers... but finally we have decided the Isatphone Pro is the right choice for us. After phoning around to different suppliers we choose to buy our phone & airtime at Sat4Rent. It was so pleasant to talk to Shana Coetzee from Sat4Rent about all the ins and outs. And she agreed to sponsor us, we really appreciate that Shana! We're excited that we know what we want and that Sat4Rent is the right place to get it. Why did we choose the Isatphone Pro? 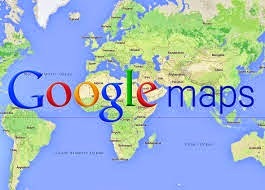 We have traveled a lot in Southern Africa and often on our own in very remote areas without cellphone reception. It made us realize that if something would happen, it might take weeks before someone would find us. Although it's a very special feeling just the two of you far away from civilization, we decided safety first - which means buying a satellite phone. If you travel more than 4 months, buying is a better option than renting. 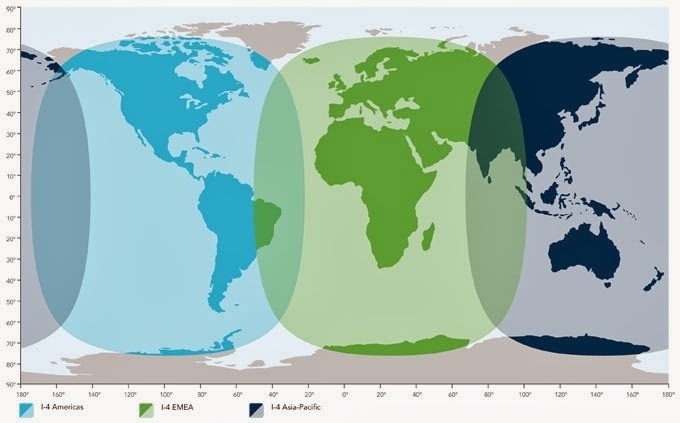 There are a few satellite networks, the most important are the Iridium network and the Inmarsat network. Although the Iridium network has the best coverage in the whole world, we choose the Inmarsat network. As you can see their coverage fails mainly on the North and the South Pole, but they are not part of our route so no worry there! 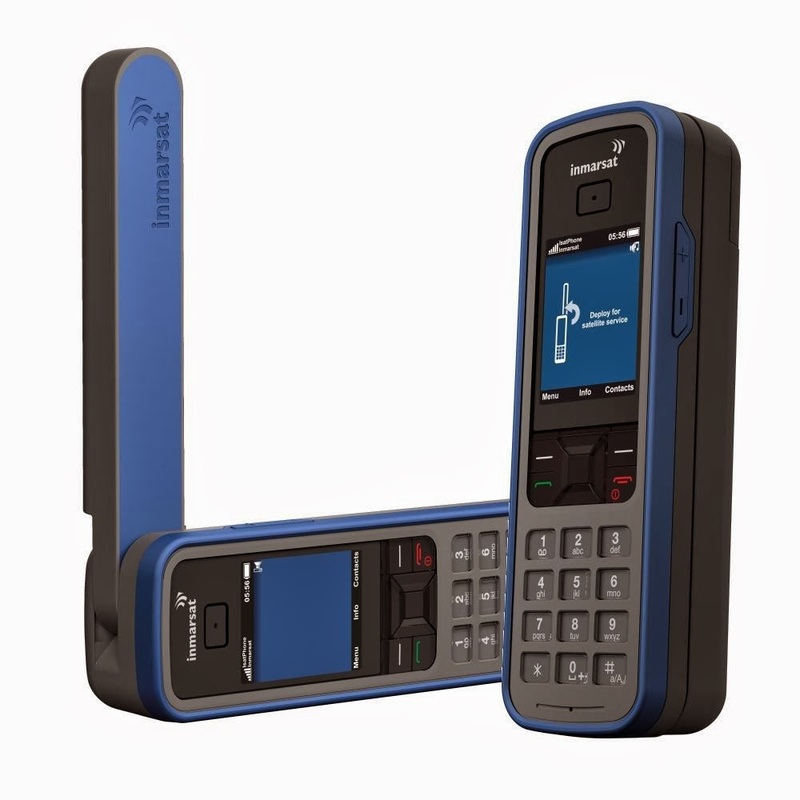 The Isatphone Pro supports satellite telephony (incl. Bluetooth), voicemail, text and email messaging and GPS location data. It's a robust handset that's easy to use with a long life battery and a reliable network connection with clear voice quality. If you want to read more, just visit the Inmarsat website. Prima keus en heel verstandig. Apparatuur ziet er professioneel uit en goed dat zij jullie wil sponsoren. Al geprobeerd.? Hoop alleen niet dat jullie deze mogelijkheid nodig zullen hebben. We zijn er inderdaad erg blij mee!